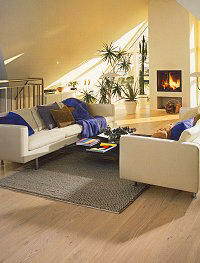 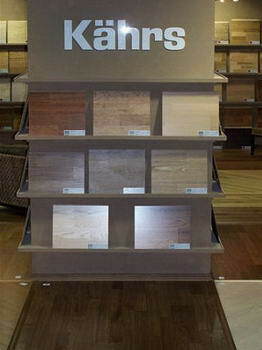 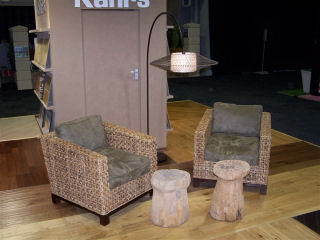 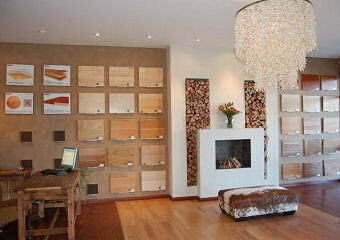 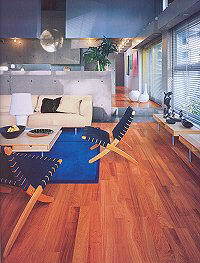 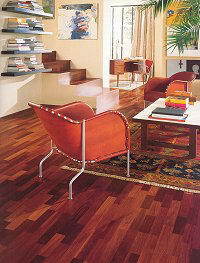 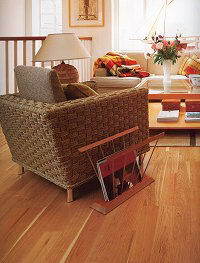 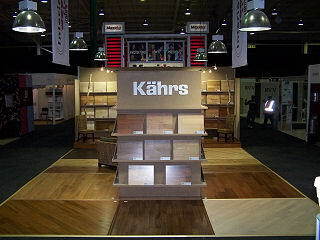 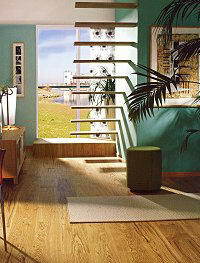 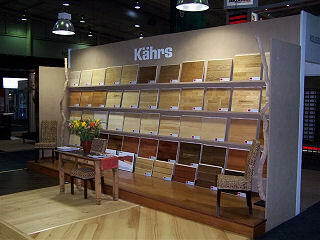 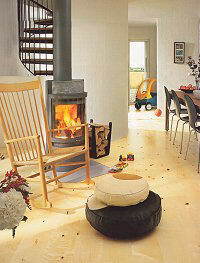 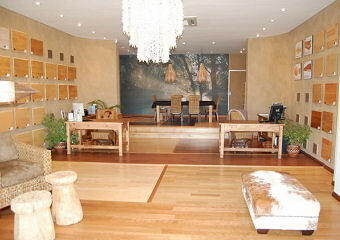 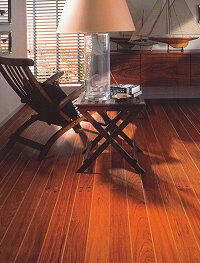 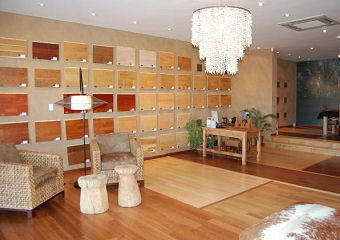 Interior Wooden Floors - Interior Wooden Floors (PTY) LTD (IWF) is the sole importer of the Kährs range of genuine engineered wooden floors from Sweden. 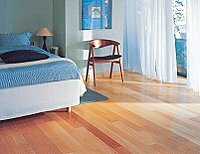 Having arrived in South Africa in the early 1980's, IWF Managing Director Anders Ekdahl noticed a gap in the market for top quality flooring products. 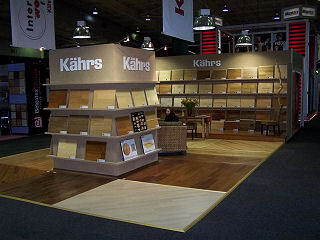 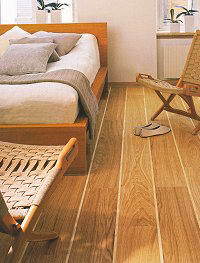 Since establishing our company in January 1994, our business philosophy has always been to only concentrate on the very top quality brands like Kährs and Bona products, all related to products regarding supply and maintenance of real wooden floors.